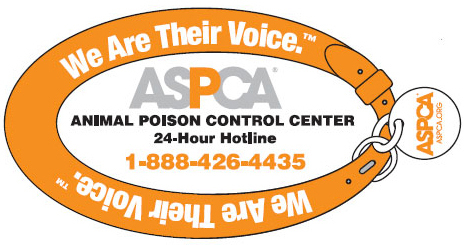 The ASPCA’s Animal Poison Control Center at 1-(888)-426-4435 is a great resource. It could save your pet’s life someday. They’re available 24 hours a day every single day of the year and have 25 veterinarians on staff—including nine board-certified toxicologists—and 13 certified veterinary technicians. 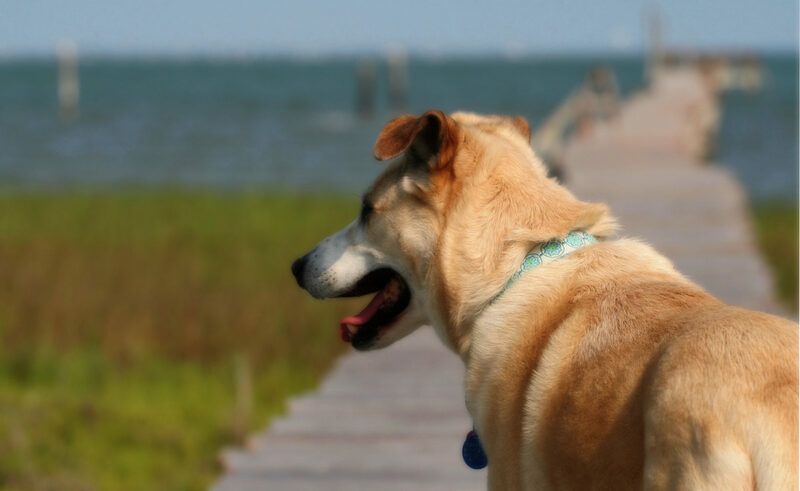 If you suspect your pet has been poisoned, follow these guidelines. Read them now, so if somethings does happen, you’ll be familiar with what to do. You’ll need to tell the hotline about the suspected poison and details about your pet. There’s also have a list of what to have in a first aid kit in case of poisoning. I thought I was prepared, but I hadn’t thought of a turkey baster to administer hydrogen peroxide. There’s a comprehensive list of safe house plants and a guide to safe flowers and bouquets, including an offer through 1-800-Flowers.com that gives 10% of net proceeds of your purchase to the ASPCA (use the promotion code ASPCA when ordering.) Even horses aren’t left out. There’s a list of plants hazardous to horses that even includes a photo gallery. Get your own free magnet with the phone number for the Animal Poison Control Center. You’ll also get a window decal to let rescue personnel know you have pets in your home.